Watch Me Grow Program now available! With the Baby and Milestone Packages you pick which session (Maternity, Newborn, 3 months, 6 months, 9 months, and 12 months) I can come to your home to photograph your family or meet you at a local park. Three settings, 5x7 at each setting, and 15% discount on additional prints for the year for you and your family. Plus one digital image. The discount on additional prints after just buying a FEW will make your investment starts paying off BIG. Example: If you order an 16x20 ($50 retail) you will pay $42.50 and that's on ONE SINGLE PRINT! The KICKER is that these saving are not only for YOU but ANYONE you choose to give your web page Password to GETS THE DISCOUNTED PRICES TOO! Your baby's first year marks several milestones that are too precious to pass up. When you join Milestones, you can spend more time enjoying these moments. 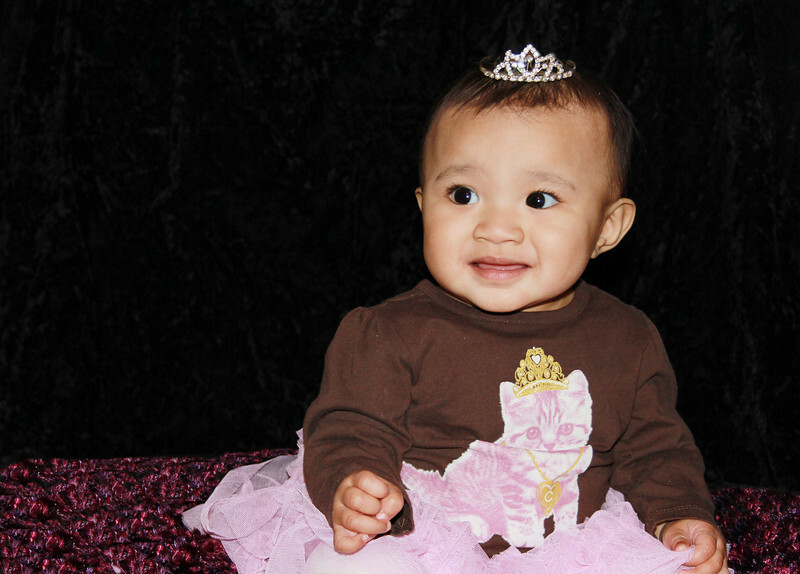 Allow us to help document those first smiles, first steps, and even the first birthday. From rolling over to toddling around, you will have 4 sessions to capture it all - ending with a messy first birthday shoot sure to put a smile on everyone's face. Four settings, 1- 8x10’s, 2-5x7’s, 10 -4x6's and 8 (2 sheets) wallets from each setting, and 25% discount on additional prints for the year for you and your family. Plus 3 digital images from each setting. I can't get enough of round bellies and tiny babies, so it's no surprise how much I love to photograph expecting parents and newborns. I know how important this time is and want to help you remember it. I created specialty packages designed for expectant parents and newborns. From pregnancy to first birthday, I have you covered. 1- 8x10, 4- 5x7’s, 16- 4x6's, and 24 wallets (6 sheets) at each setting, and 40% discount on additional prints for the year for you and your family. Plus 10 digital images from each session. Six settings alone is a $300 value add 12- 8x10’s ($180 value), 36-5x7’s($288 value), and 192 wallets ($240) that are included in this package for a total value of $1008 plus 40% off additional prints for you and your family for the entire year. Also at the end of the year an 8x10 montage of your favorite pose from each setting. This package is a huge bargain! Newborns have an extended session time of two to four hours to allow for feedings, changes, and other necessary accommodations. Other sessions last about an hour; give or take diaper breaks, camera shyness, melt downs, and play. I make it a point not to adhere to a strict schedule but rather base your time off of what I see through the camera. As an infant photographer, I am often on "baby time" and if the main subject is not feeling up to the shoot we can reschedule at no additional cost. With every child I may not be able to photograph them at the exact age, I make allowances for that. With colds, the flu, and scratches associated with children being children, I schedule and re-schedule sessions so I photograph your child at their best time. Other family members are welcome to join your baby in their portrait session. This program includes 3 sessions per year unlimited number of subjects per session. (Dogs welcome too) to include 8x10, 4-5x7, 20-4x6, 2 sets wallets (8 total wallets) from each session.